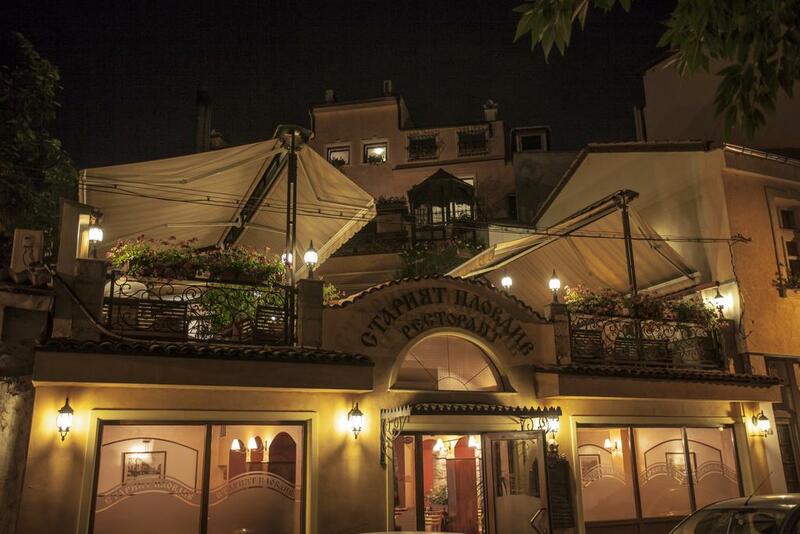 Then Old Plovdiv house is the right place for you! It boasts an extremely convenient location, situated in the heart of the city, 600 metres from the Roman Theatre. Old Plovdiv house offers air-conditioned accommodation with free access to a sauna, a Turkish bath and a fitness centre. Complimentary WiFi is available in all areas. The units come with flat-screen cable TVs and each features a private bathroom with a shower. The apartments enjoy private terraces with city views and come with well-appointed kitchens. Guests at Old Plovdid House can enjoy traditional Bulgarian dishes in the on-site restaurant.